Britain is “trapped in a recurring cycle of silly behaviour” over Brexit and risks leaving the EU without an agreement on trade, one of the bloc’s top commissioners has warned. 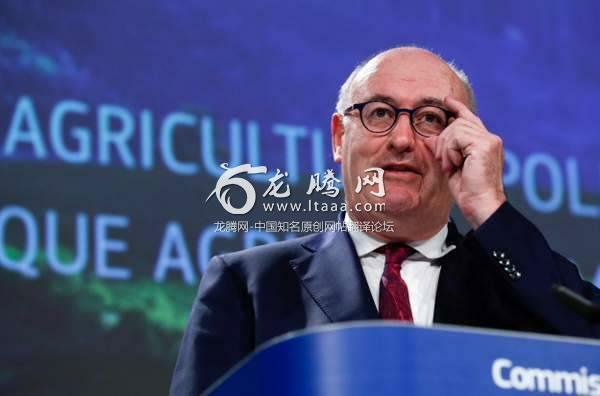 Phil Hogan lambasted the “absurdist politics” dominating Westminster and suggested that Brexiteers Boris Johnson and Jacob Rees-Mogg might want to “shut up and let Prime Minister May get on with her work”. 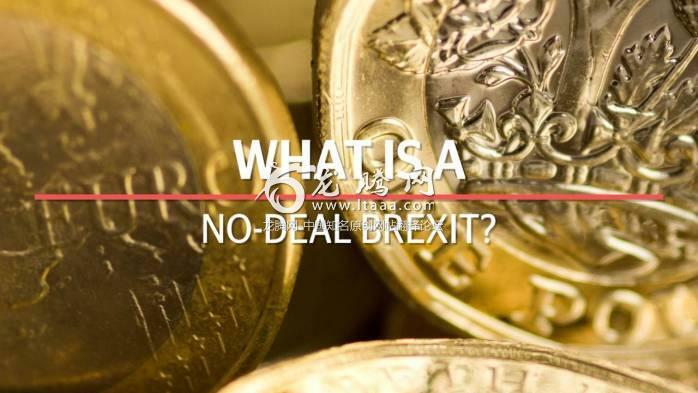 The British government has suggested that the choice in talks is now between the Chequers trade proposal and no-deal. Mr Hogan, who is Ireland’s member of the EU executive, continued: “This is leading to absurdist politics. Michel Barnier, on behalf of the EU, has repeatedly said that the UK cannot cherry-pick parts of the internal market by wanting a market for goods but not services, and that the UK cannot split the EU’s four freedoms. This is the clear and unequivocal message of the EU 27. “So what is the reaction of Mr Johnson and Mr Rees-Mogg? It is certainly not to shut up and let Prime Minister May get on with her work. His latest intervention comes days after chief negotiator Mr Barnier told MPs on the Commons Exiting the European Union Committee that the Chequers proposal drawn up by the British cabinet “does not seem workable to us, basically”. Negotiators have begun to meet on a more intense basis since the summer, but there has been little public word of progress.